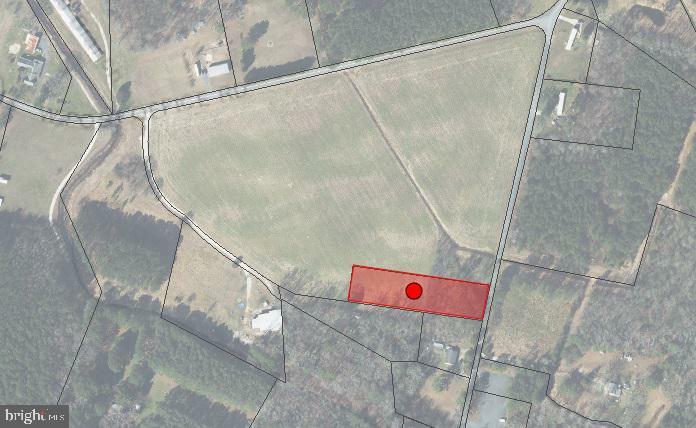 This 1.14 Acre parcel is priced competitively and is located in close Proximity to Salisbury, Fruitland, and Princess Anne. 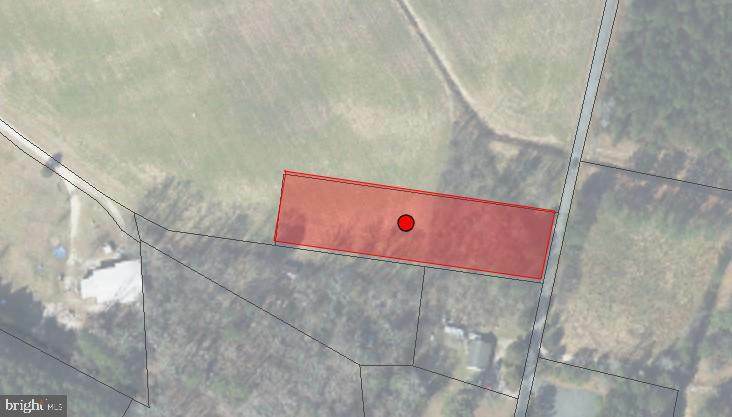 This parcel is believe to have had a home on it previously. It also adjoins 17.5 acres of tillable land which can also be purchase for an additional $89,900.